CASE STUDYMarket Maker provides large technology companies accelerated time to market with its ideas to Revenue framework. The I2R framework is underpinned with access to experts in 14 vertical industries, world class communications experts and graphical designers. We needed Serviced Offices because the owner of company wanted an office close to home. With one phone call to Easy Offices, I was up and running in my new office the same day. 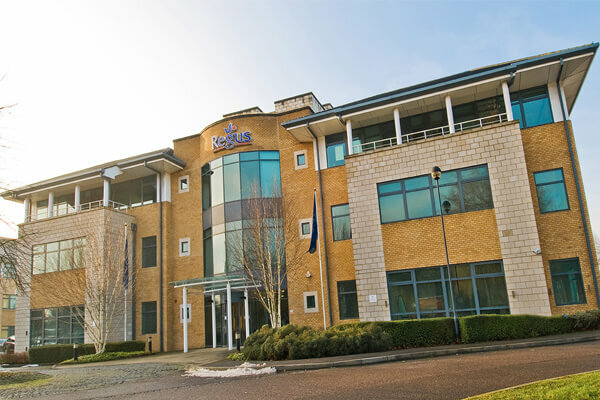 The solution was perfect, 5 minutes from my house with quality office space from Regus.